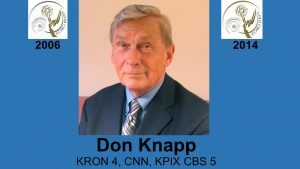 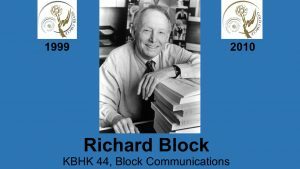 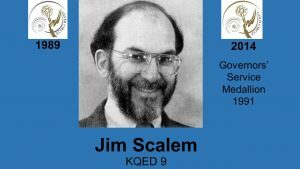 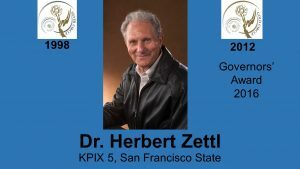 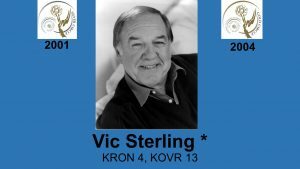 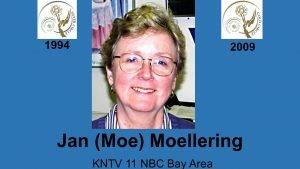 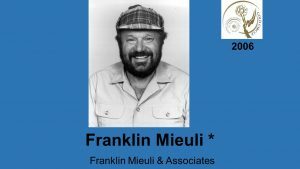 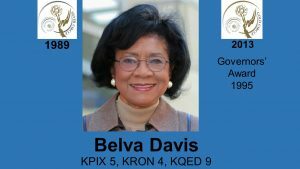 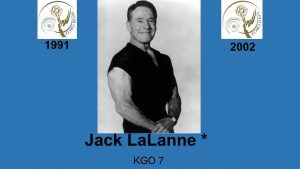 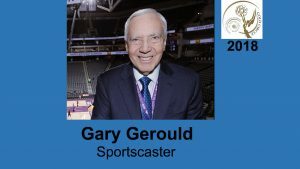 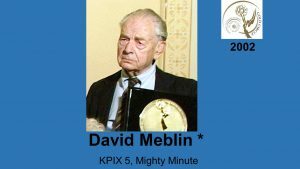 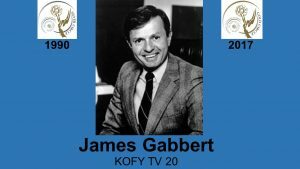 13Honoring individuals who have made a significant contribution to Northern California television for at least a major part of their twenty-five (or more) year’s careers – SILVER CIRCLE or their fifty (or more) year’s careers – GOLD CIRCLE. 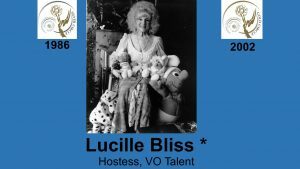 The Silver Circle started in 1986 now has 246 members, 89 have passed away leaving 159 to vote in the next class of inductees. 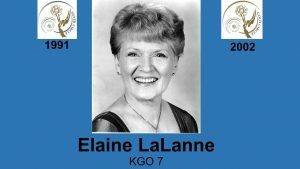 The Gold Circle started in 2002 with four charter members, now has 18 members with six passing on. 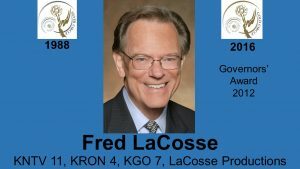 The Gold Circle is voted in by the Board of Governors. 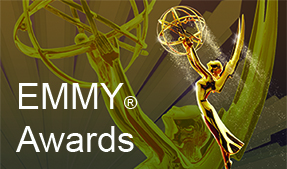 Click on image to view individual page.